Greek Salad Dressing is easy to make at home, resulting in a fresh and flavorful dressing that goes well with many dishes. It is way better than the store-bought version and ready in only 5 minutes! When it comes to fresh Mediterranean flavors, then this dressing is on top of the list. You can use it over salads, Mediterranean salmon, or as a marinade for chicken, steaks or shrimp. Once you make this Homemade Greek Salad Dressing you will never go for store-bought version ever again. First, making it at home is way cheaper and healthier. You use the best ingredients from scratch and therefore know exactly what you put in it. So there are no surprises of additives or preservatives to worry about. Also, it is super easy to make. Basically, you mix up the ingredients together and it’s ready. It takes less than 5 minutes to have it ready from start to finish. 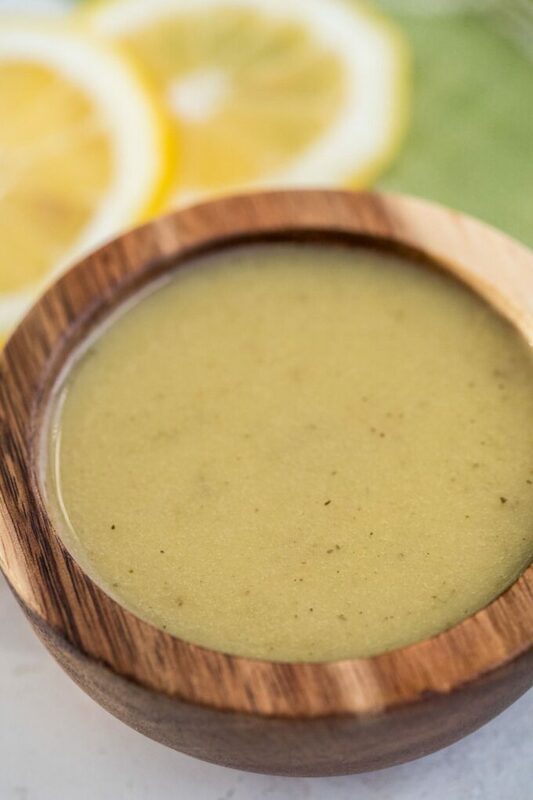 And of course, the best part is, you will end up with a delicious dressing, with zesty flavors, which can be altered based on your liking. We like to make a larger batch, and then simply store it in the fridge. It is the perfect solution, as we can use it for weeks to come. Especially with summer days around the corner, you make it once, and use it as a marinade on veggies, meat or fish when grilling. What does Greek Salad Dressing taste like? 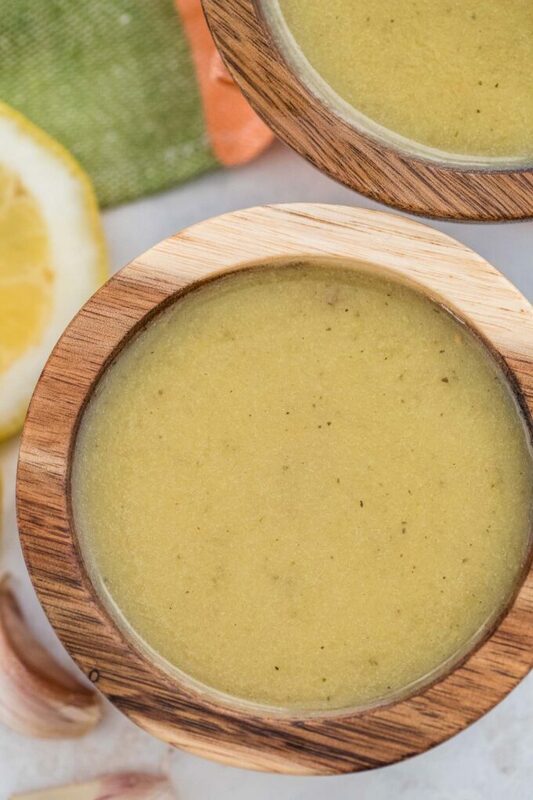 This dressing is full of bold flavors. It has an earthy taste from the olive oil, with some citrus freshness from the lemon. 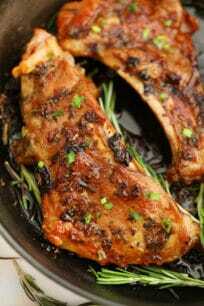 The dried herbs, like garlic and oregano, are not overpowering, but blend well with the flavor from the garlic. The salad dressing is creamy and also a bit acidic from the red wine vinegar. What is Greek Dressing made of? How long Homemade Greek Salad Dressing will last? Generally, since this is a vinegar based salad, it can be kept refrigerated in a closed jar for up to 2 weeks. If you decide to add to it yogurt, to make it creamier, it can be kept refrigerated in a closed jar for up to 1 week. How many carbs are in Greek Dressing? Since this is a Mediterranean recipe, make sure you use high-quality olive oil, as it is the star ingredient in here. Another important factor is to make sure the garlic is finely minced. For that, you can use a garlic press and after that diced it even thinner with a knife. Another option is to use a food processor to make the dressing, this way all the ingredients will be blended together well and it will have a smooth consistency. You can also use garlic powder or skip the garlic all together if you are not a fan. The dried herbs in this dressing are a great addition, it makes it bold and flavorful. You can always use fresh herbs as well, just keep in mind that it will reduce the shelf life of the dressing and it will need to be consumed within a few days. I like adding fresh lemon juice and zest to the salad, it adds a nice layer of freshness and it brightness the palette. However, if you don’t have a fresh lemon on hand, you can use bottled lemon juice. 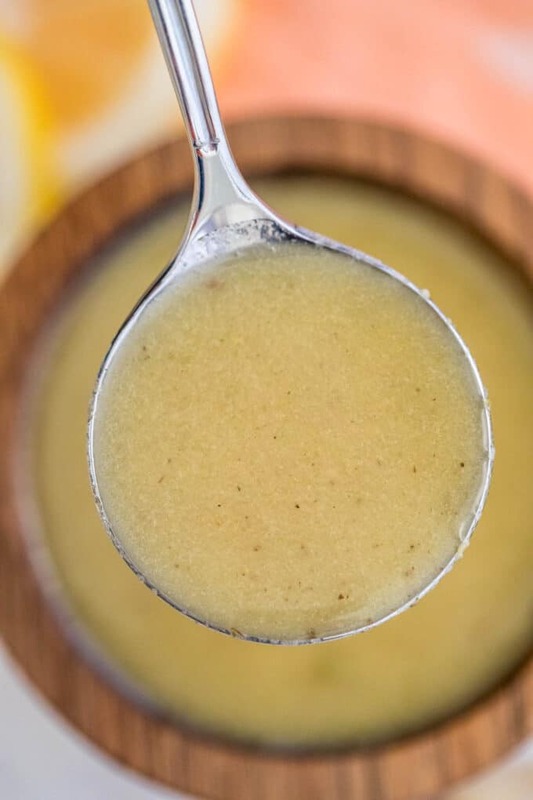 To make the Greek Salad Dressing sweeter just add some sugar, or other healthier options would be a tablespoon of honey or maple syrup. If you are looking for a Creamy Salad Dressing, you can always add 2-3 tablespoon of plain greek yogurt, or for a tangier version go for sour cream. Add all ingredients except oil to a blender. Pulse several times to mix ingredients. With blender running on high, slowly pour oil into blender until mixture is creamy. Transfer to a mason jar, cover with the lid and refrigerate for up to 2 weeks. I’d really like to try this to go along with a good soup and salad dinner. I haven’t made my own Greek dressing before so I’m glad this one is quick and simple! 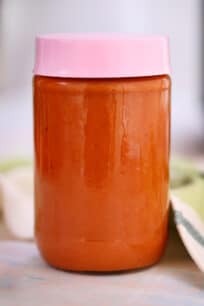 I have just recently started learning to make my own salad dressings – as I work to cut salt and sugar, and have less artificial type ingredients in my life. And this is really different than any of the others I’ve tried so far, and sounds yum! Pinned it to try for later – thanks bunches! Greek salad dressing is one of my favorites. I’ve never made it myself though, sounds easy and delish! OOOOH I bet this would be so delicious on chicken, as you said. We are always looking for ways to spice up our chicken dishes, and thanks for this inspiration. Printing now. Greek Salads are my fave!! I often order them them with tuna or seafood salad on top of them. This is actually one of my favorites. I love to make Greek salads at home! I enjoy greek dressing when we dine out but have never made it. I appreciate that you gave a timeline suggestion for how long it will last. This sounds so good. I love the lightness of this and the lemony test. It is great for summer. I love making my own homemade dressings! This looks like the perfect one to give a try to making. We always buy salad dressing and sometimes I do not like the taste of it. It would be great to make my own dressing, I will definitely try this. I haven’t made my own salad dressing before but I do love Greek. I’ll have to downsize the recipe since I’m the only one who does like it. Can’t wait!